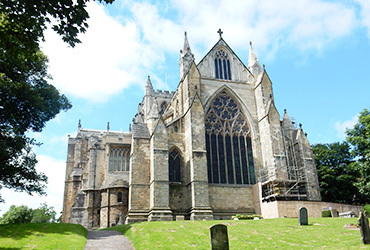 Explore Ripon city centre with two self-guided heritage walks with a treasure hunt theme. 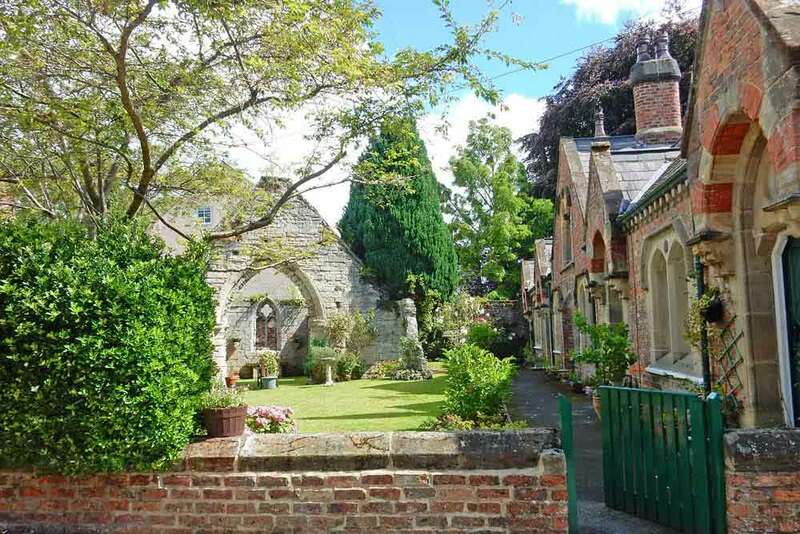 Discover Ripon's "hidden treasures" whilst having a fun day out with family and friends! 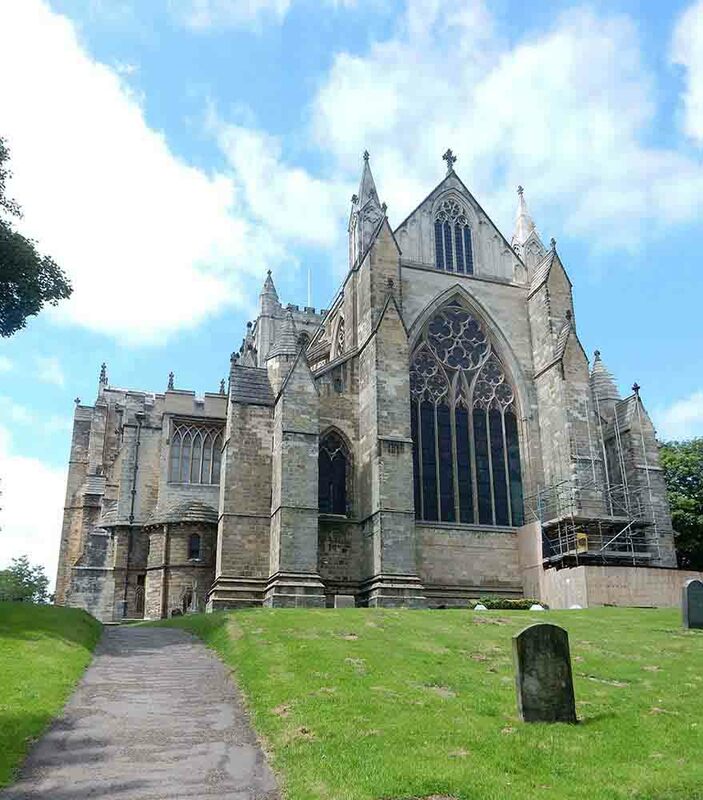 An exploration of Ripon's city centre with two self-guided heritage walks with an optional treasure hunt. 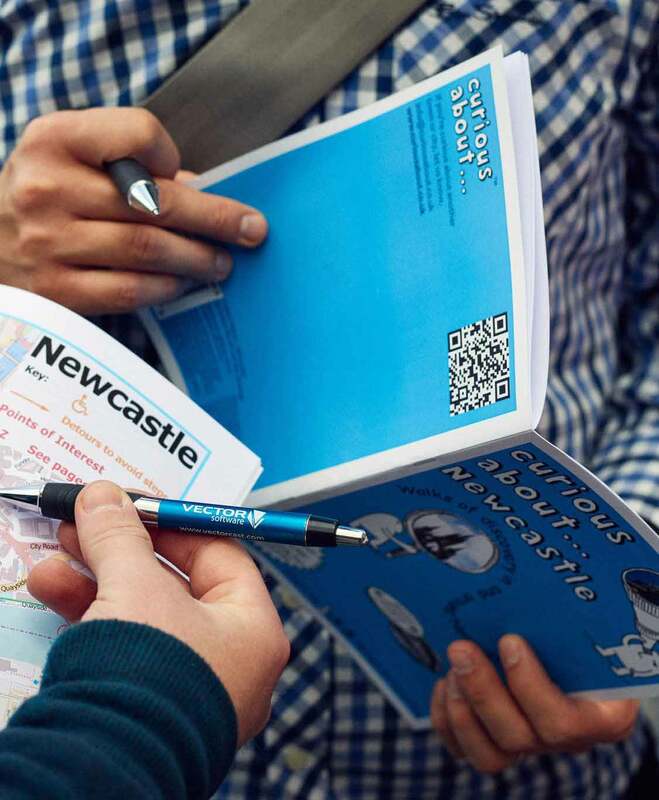 Completing the treasure hunt keeps everyone actively engaged, and urges you to look up, down and every which-way - so you won't miss out on any of the city's treasures. Most clues are chosen for their historical value, so you'll learn about the diverse culture, significant people and extraordinary events which have influenced Ripon in becoming what it is today. 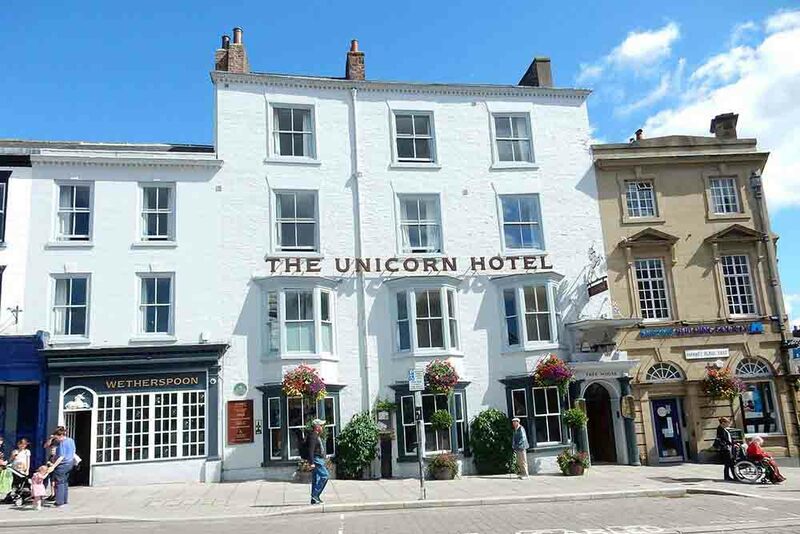 Complete one form for each location (eg Ripon). 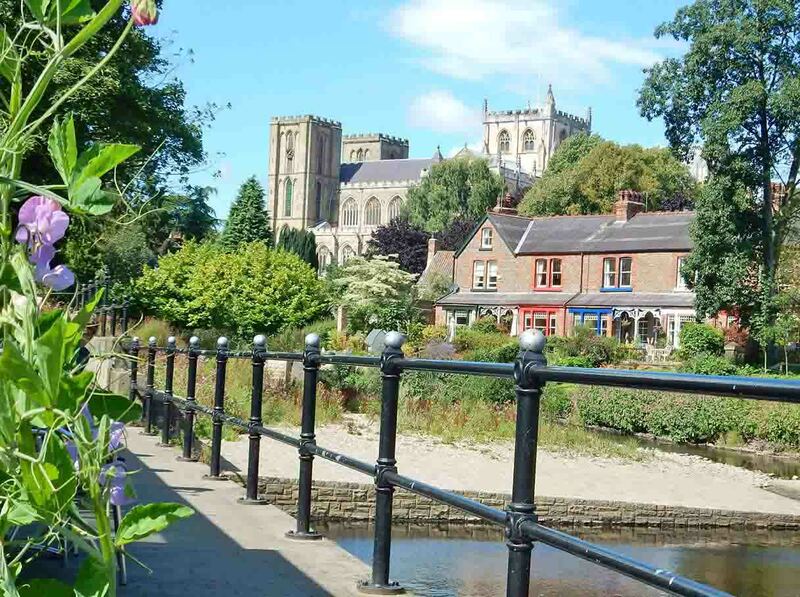 "Hi went to Ripon today with your Curious About, walked all the two walks, down by the river and town, really enjoyed it. Didn't know about the area of the river, was lovely. Within cathedral grounds there were cyclamen out around one tree and very gorgeous. 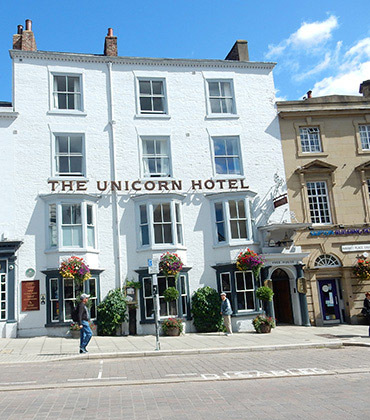 Previously hadn't realised how like a box of liquorice allsorts is the town, lovely buildings and very run down ones. Went into swimming pool entrance (didn't take a dip) and saw the tiled entrance area, sulphur water spout and stained glass, great!"